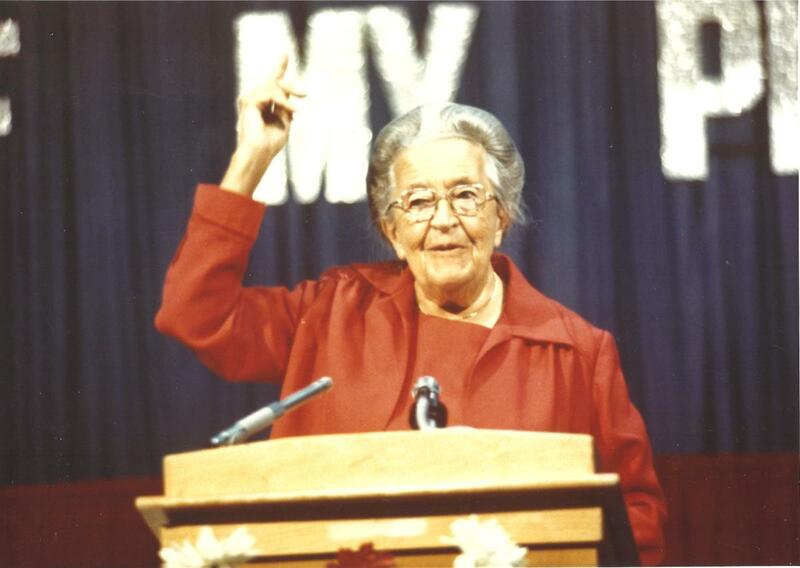 Imprisoned for helping the Jews and aiding the resistance in Nazi-occupied Holland, Cornelia "Corrie" ten Boom survived the Holocaust to found a worldwide ministry based on love and forgiveness. 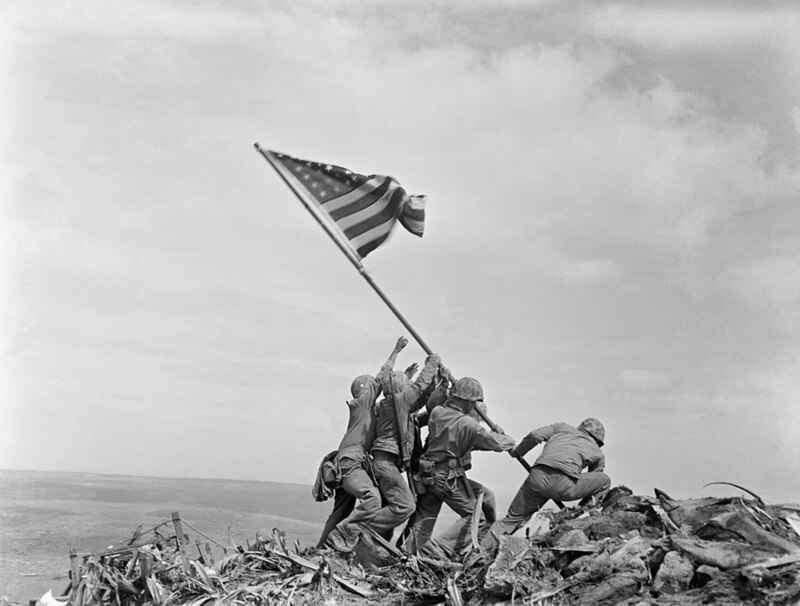 This article provides an analysis of the Battle for Iwo Jima that occurred on 19 February 1945. 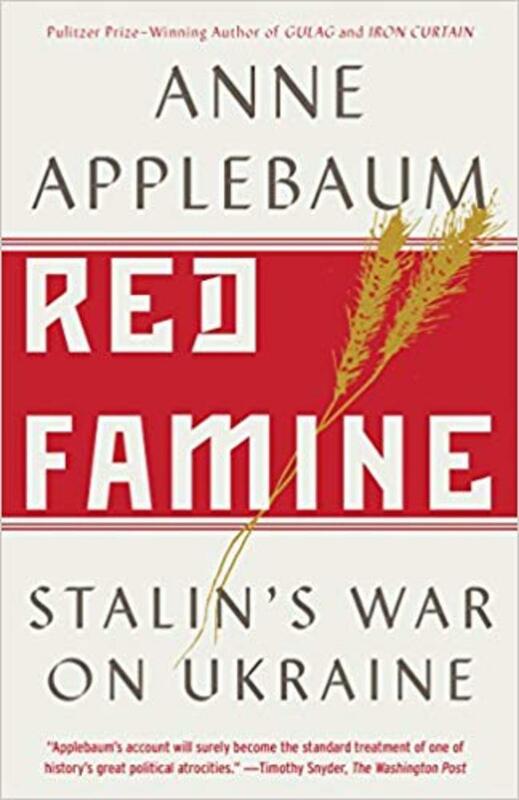 This article examines journalist and historian Anne Applebaum's work, "Red Famine: Stalin's War on Ukraine." 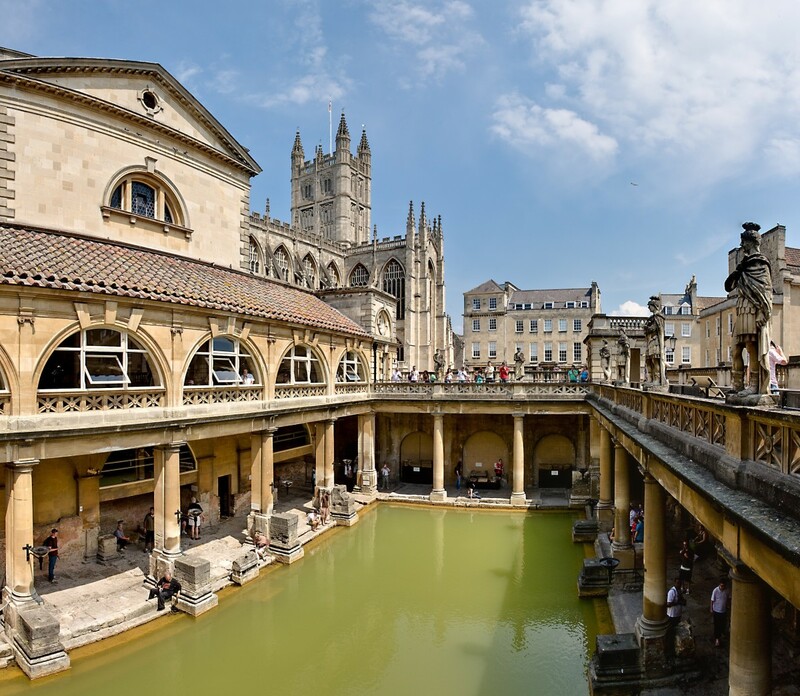 Review: "Red Famine: Stalin's War on Ukraine"
The Roman Baths complex in the city of Bath, England, is a major tourist attraction. It offers a fascinating look at the lives of Ancient Romans in Britain. In October 1861, Colonel Jefferson Jones of Callaway County, Missouri, negotiated a compromise to avoid invasion by Union troops. 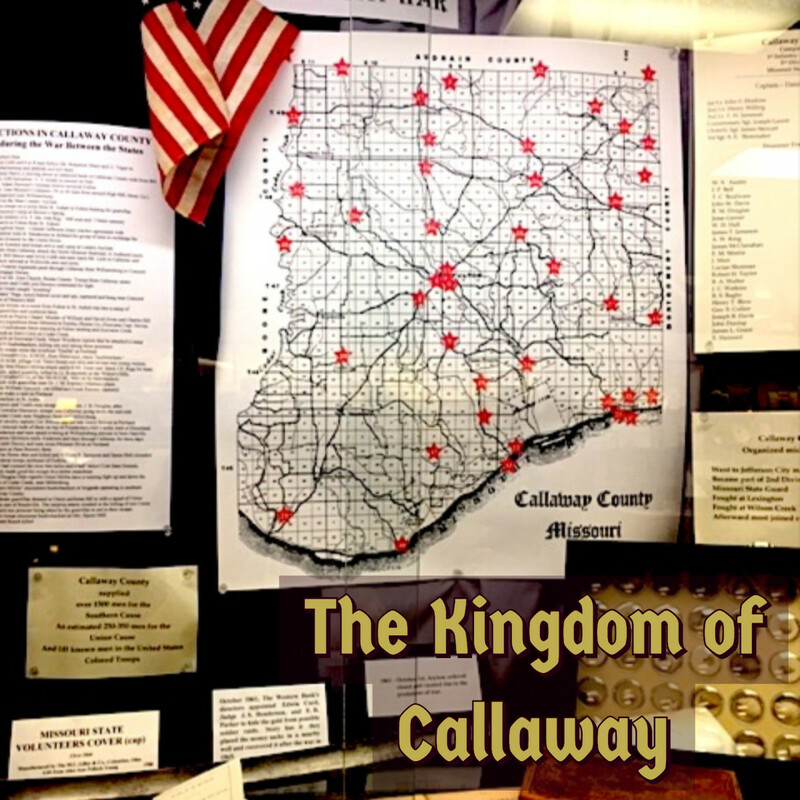 Jones declared the county independent of external government control, and it subsequently became known as the Kingdom of Callaway. 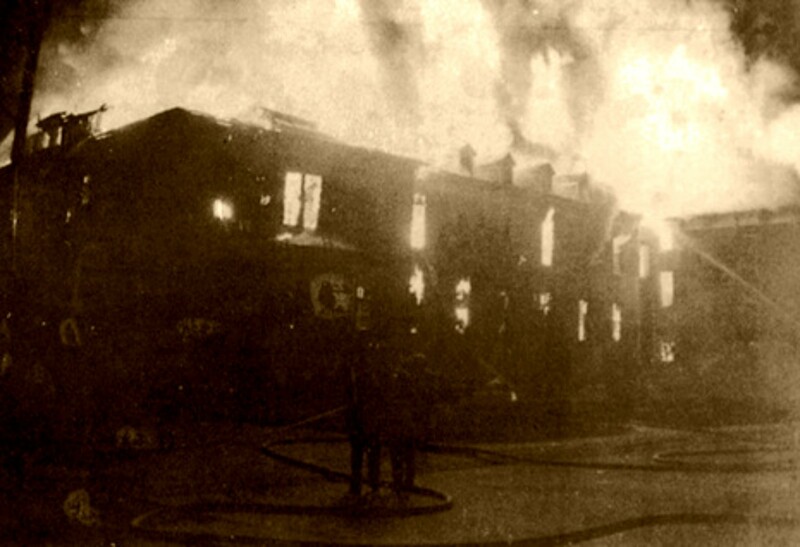 The Effingham hospital fire on the night of April 4, 1949, was the second largest in United States history, with a total of 77 fatalities. 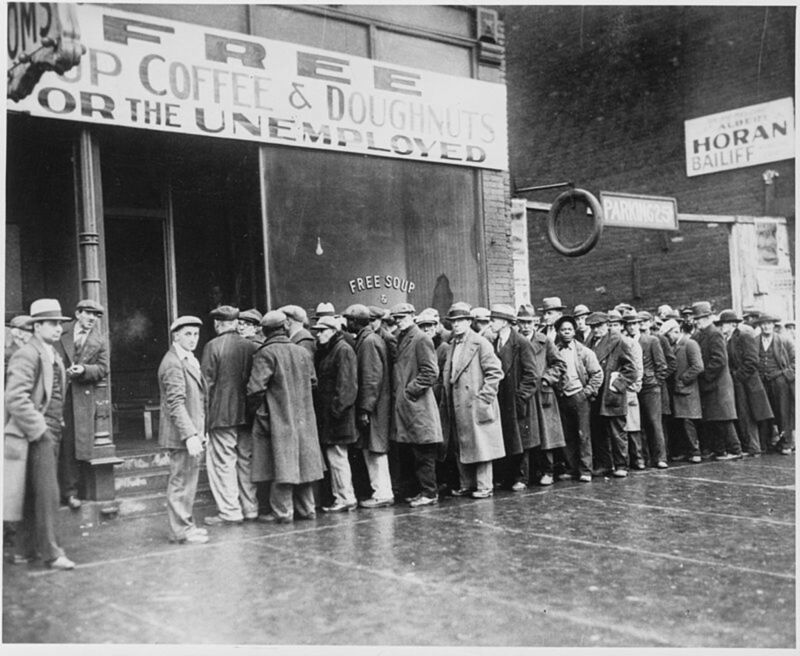 The tragedy resulted in a nationwide overhaul of hospital fire safety regulations thereafter. Sweet Fanny Adams is used by the British to describe anything worthless. 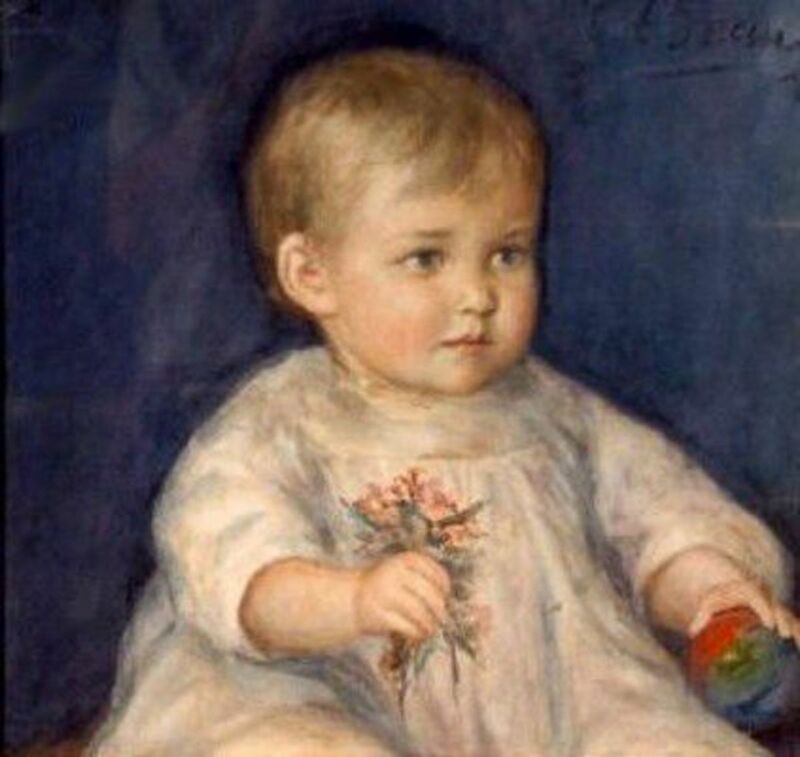 It is also the name of a pretty young girl murdered in Victorian England. 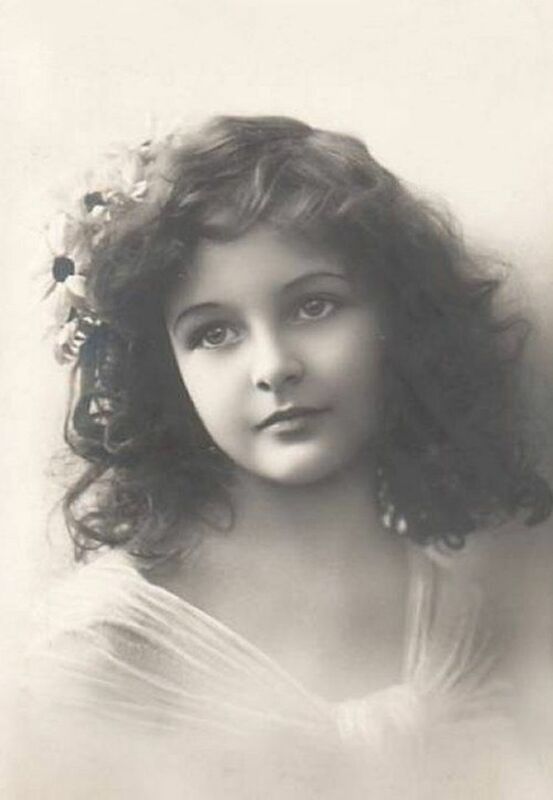 This is how Fanny's name became slang for worthless. 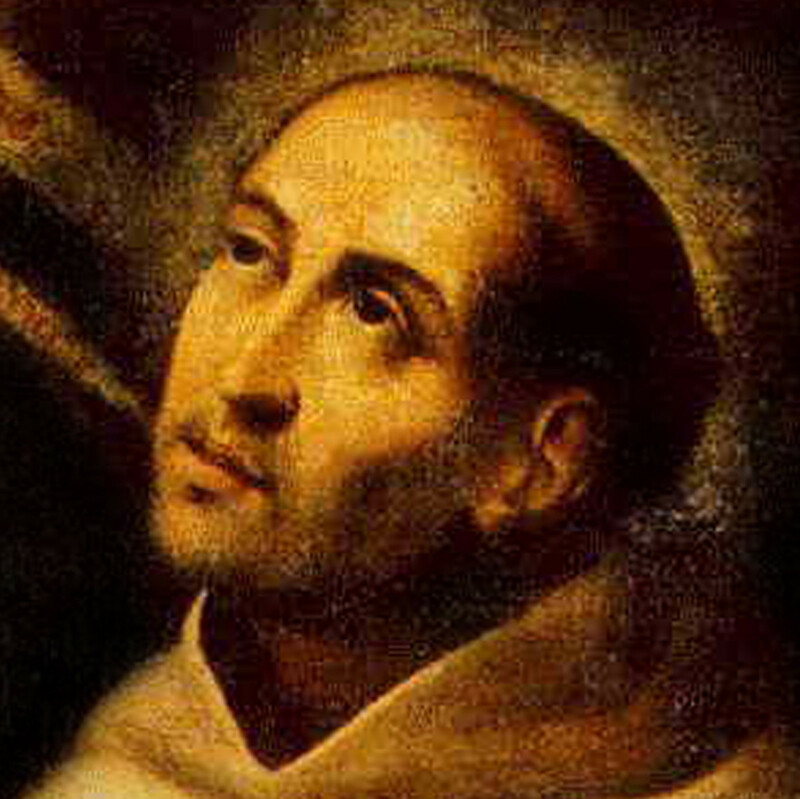 St. John of the Cross is the patron of Spanish poets. His most illuminative poetry emerged from the darkness of imprisonment. 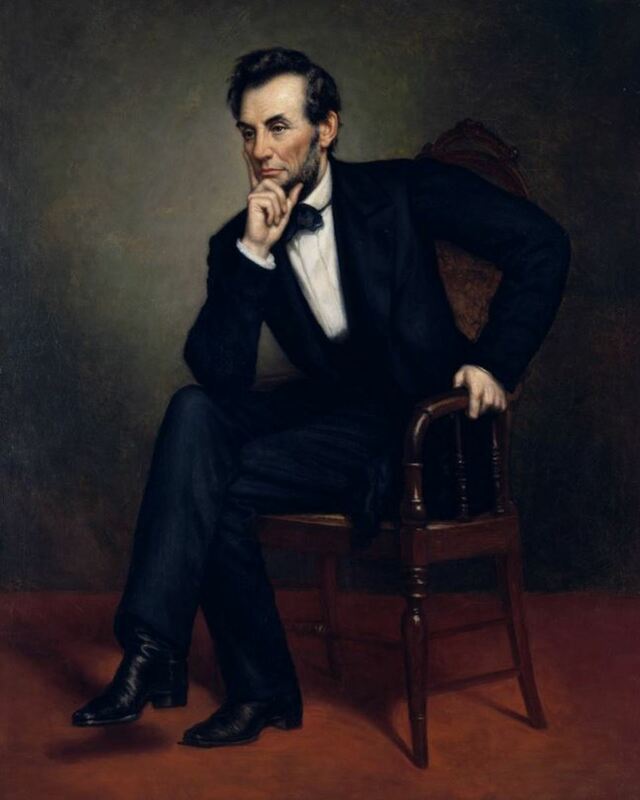 Abraham Lincoln, President of the United States, never once acknowledged Jefferson Davis as the president of the Confederate States. Here’s why. 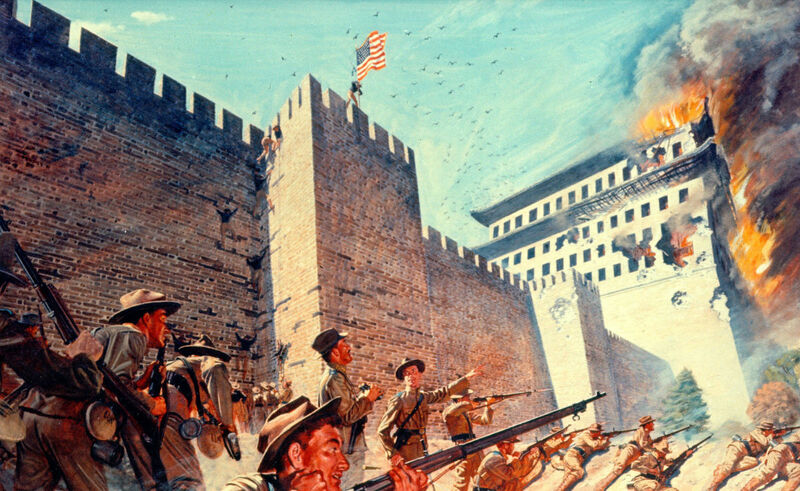 This article explores the impact and legacy of the Boxer Rebellion that occurred in Northern China between 1899-1901. 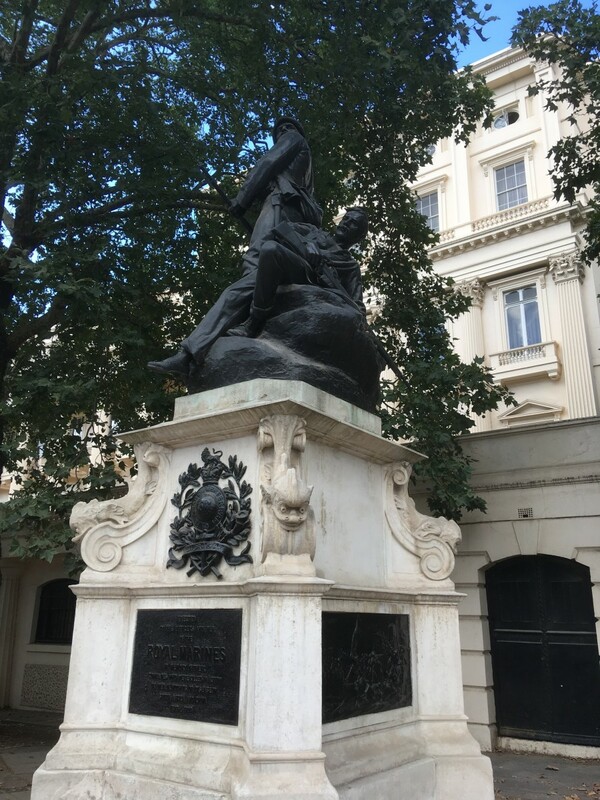 In 1903, the Royal Marines dedicated a memorial to the dead of recent wars. It was as much a statement of rememberance as it was to remind the public and the government of the contribution of their service. 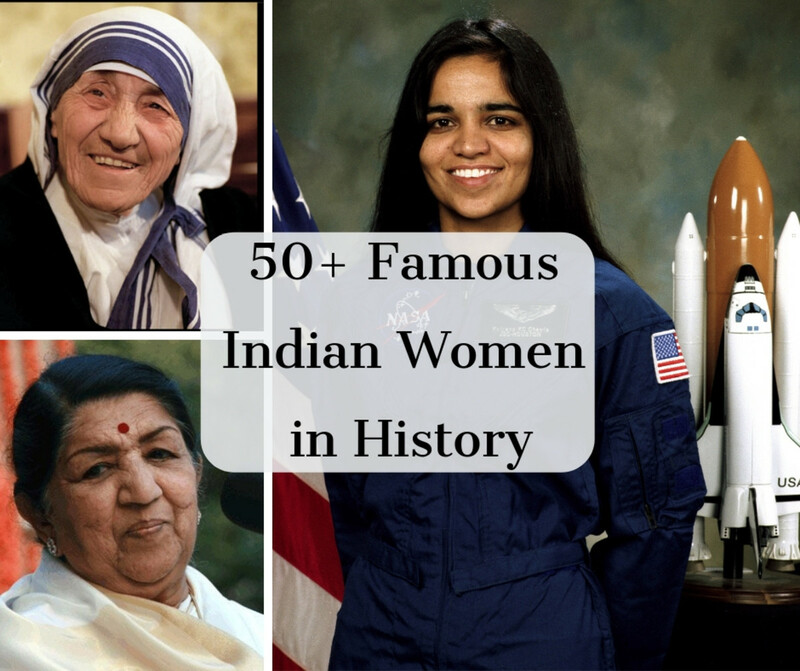 This article briefly examines how and why the monument was established and its legacy. In 1968 Peanuts, the most popular comic strip in history, was still all white. 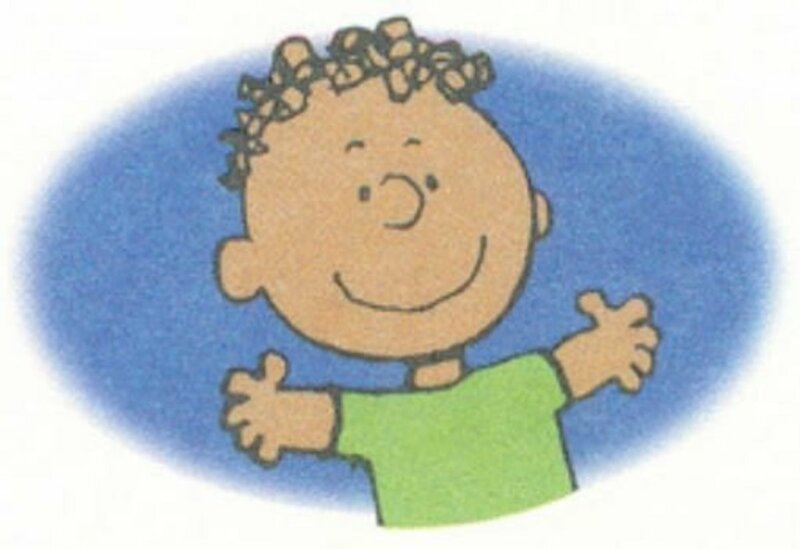 But a concerned schoolteacher convinced Charles Schulz to bring a black kid into the cast. 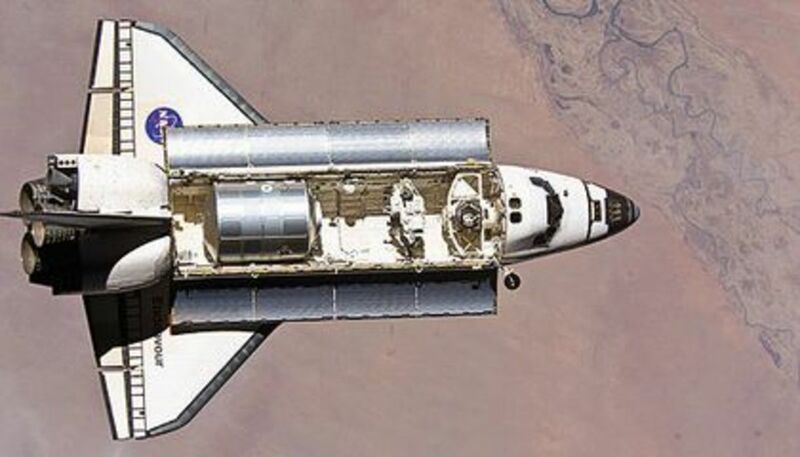 What was meant for civilian space exploration made the Soviet official paranoid. 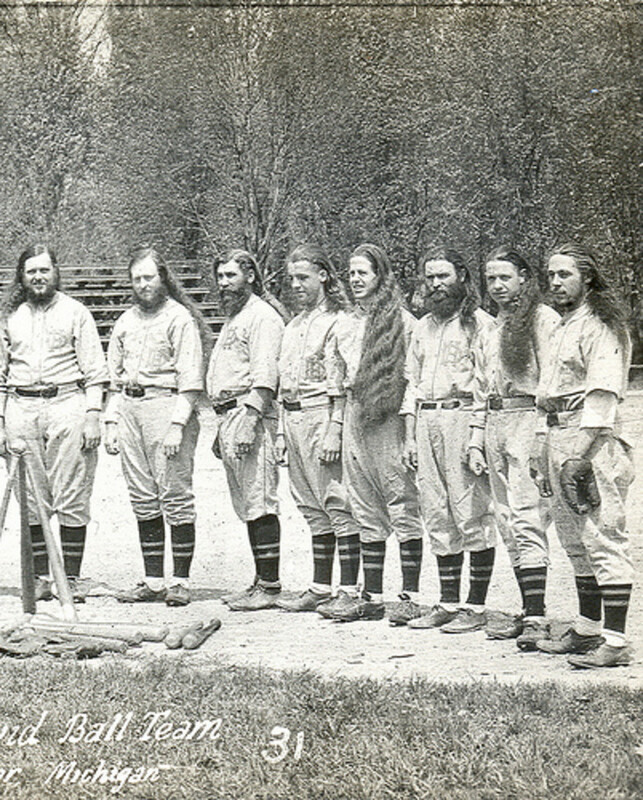 In 1903, Benjamin and Mary Purnell founded a weird religious sect and set up shop near Benton Harbour, Michigan; one of its distinguishing features was its baseball team. 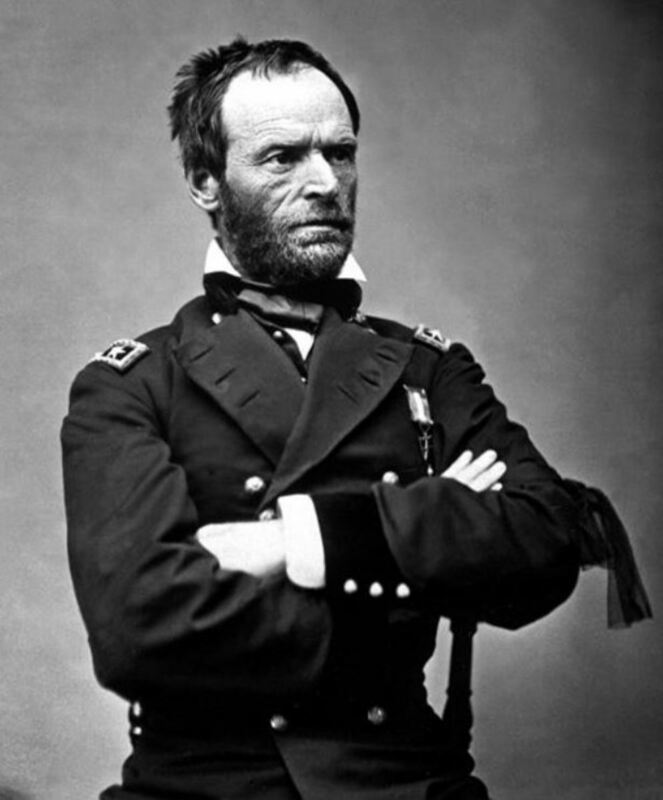 Before the Civil War, William T. Sherman a founder of the military academy that became Louisiana State University. 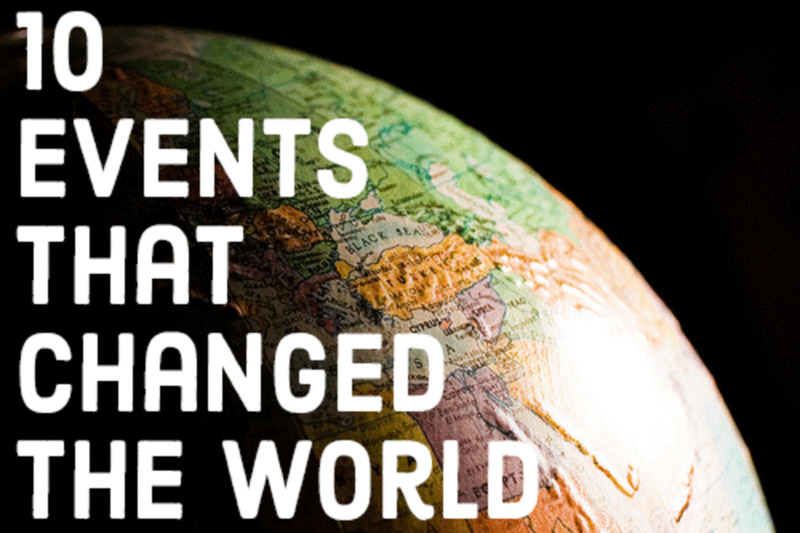 He was still loved by Confederate former students even as they fought against him. Participation of the Royal Navy in the Boer War is not well known. Even less well known is the participation of the Royal Marines in this war. 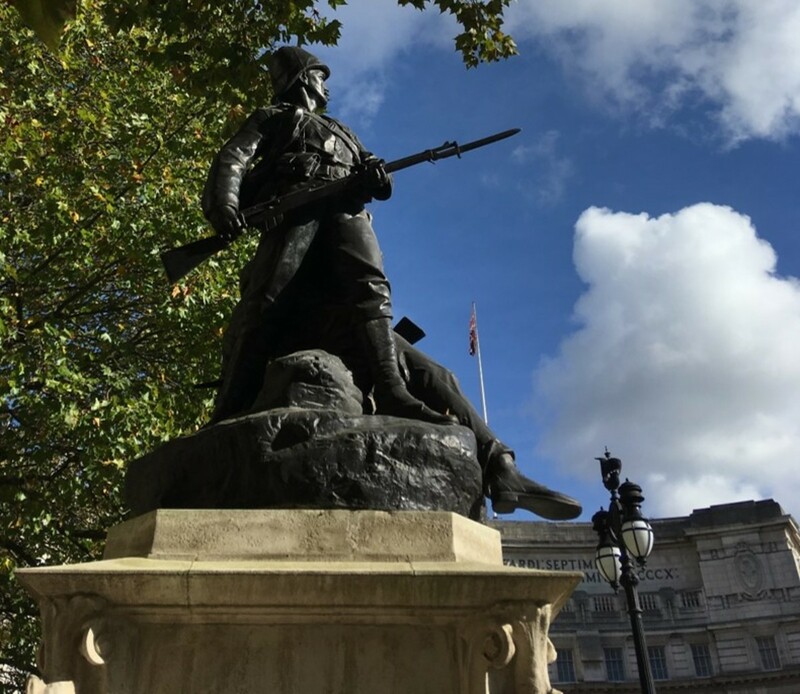 This article briefly examines the Royal Navy and Royal Marines experienced the war and how its legacy was interpreted.